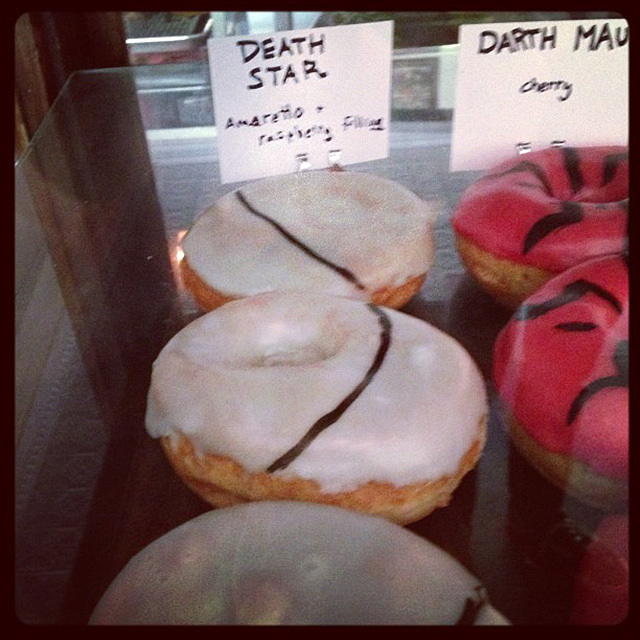 The New York City-based vegan doughnut shop, Dun-Well Doughnuts, has created an out of this world collection of custom Star Wars-themed doughnuts. 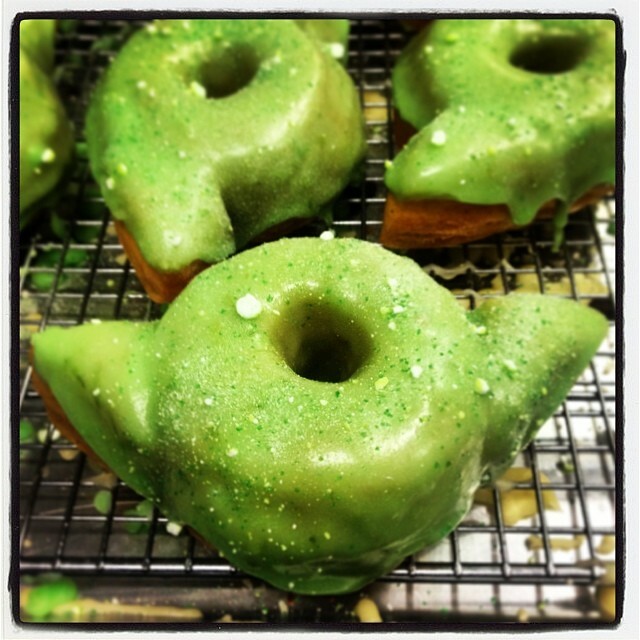 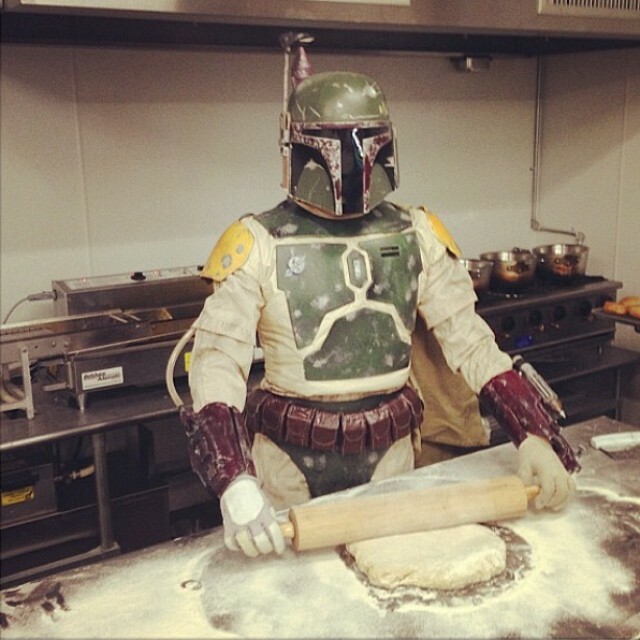 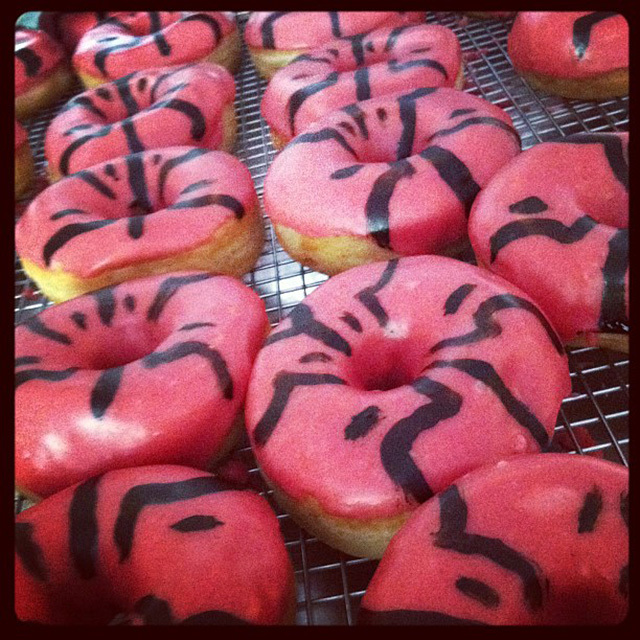 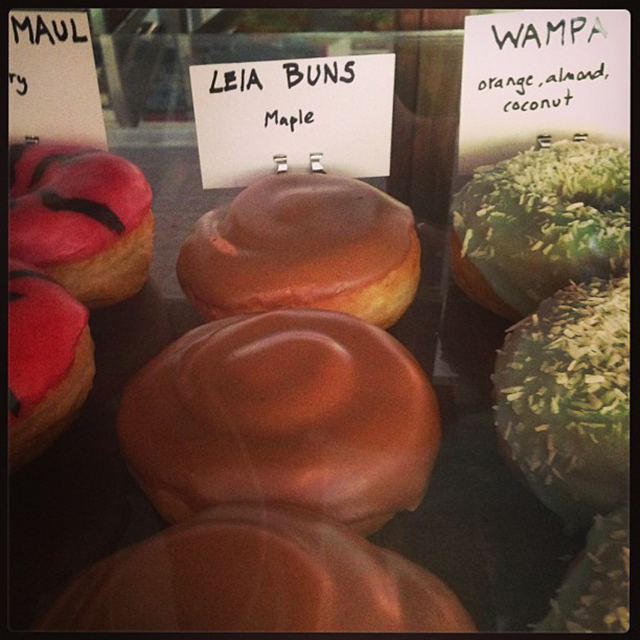 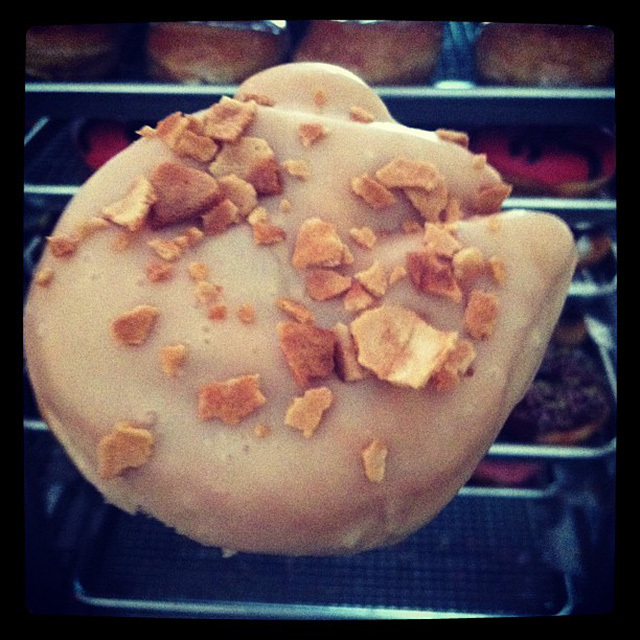 They were each made with care by Dun-Well Doughnuts‘ new baker and bounty hunter Boba Fett. 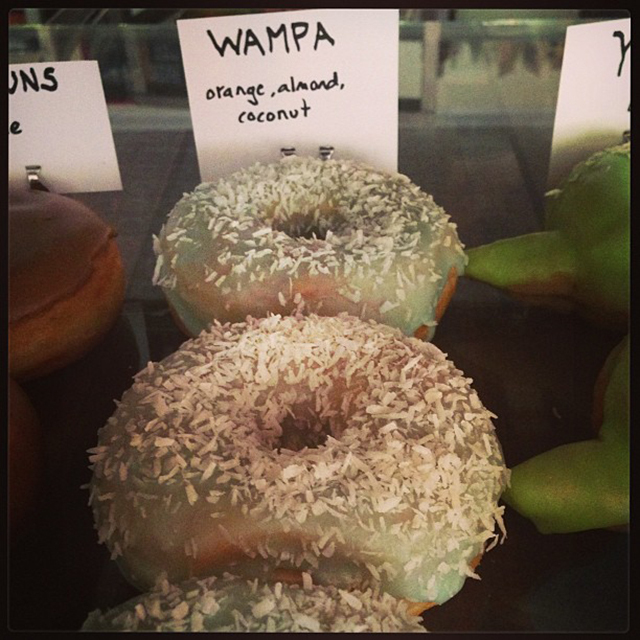 You can view more of their delicious creations on the official website, Instagram and Facebook.